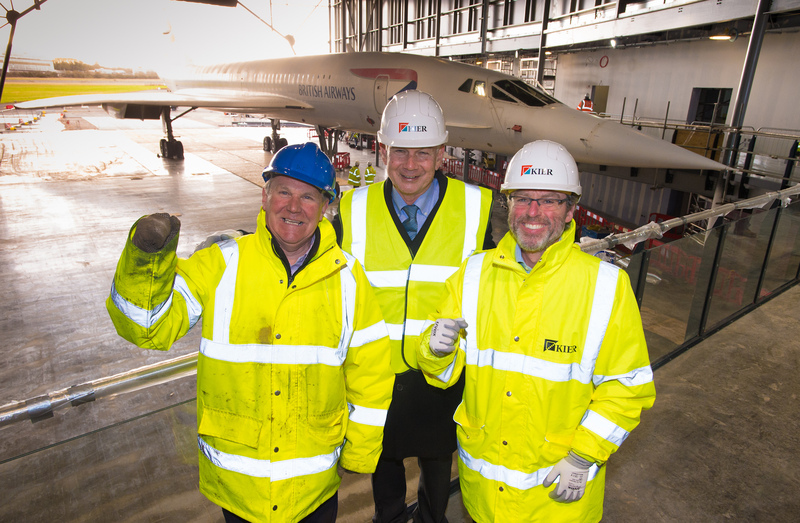 The Bristol-engineered Concorde heads to a new aerospace museum...in Bristol. 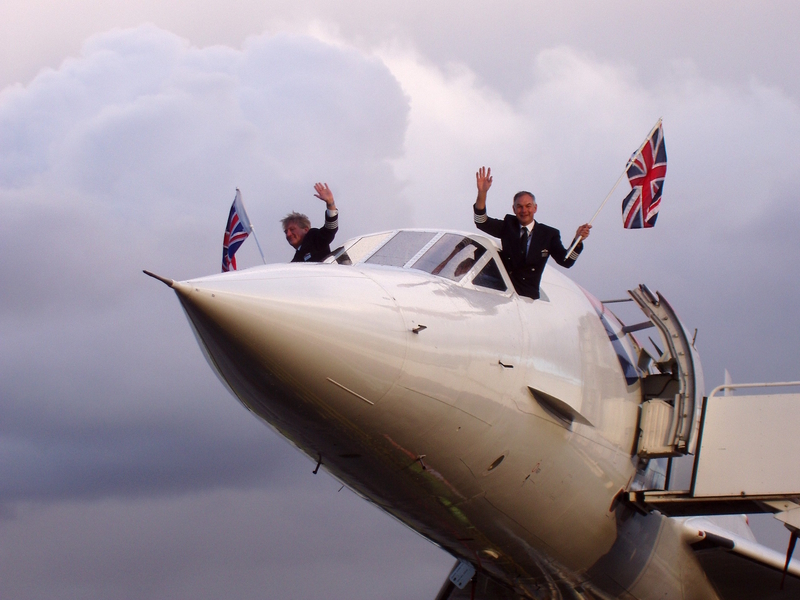 Aerospace Bristol, a new aerospace museum opening up this summer in the United Kingdom, has taken delivery of the last-ever Concorde to fly. 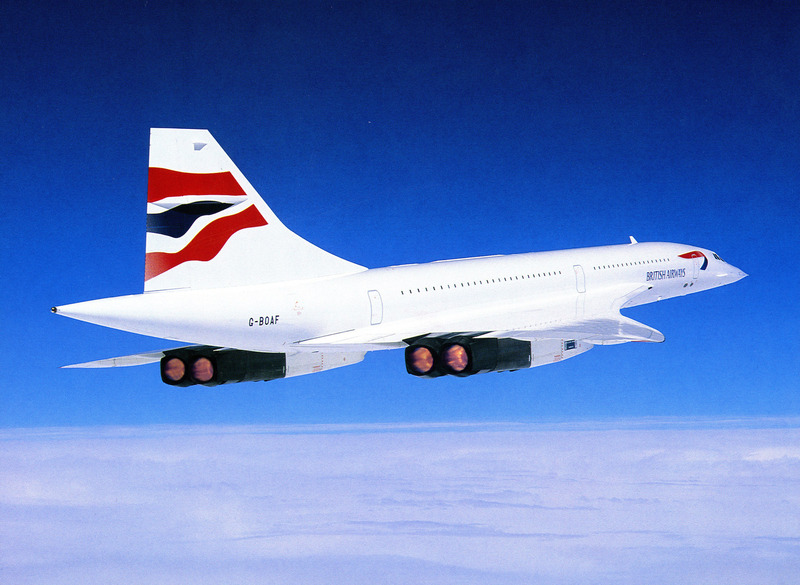 Spanning an impressive career of 24 years in service, this Concorde, British Airways's Concorde Alpha Foxtrot—a.k.a. number 216—made its maiden voyage in April 1979, and made its final landing in November 2003. Since then, she's remained next to the very runway at which she landed in Filton, and has received extensive care by Airbus UK. Apparently, she's still in great shape. 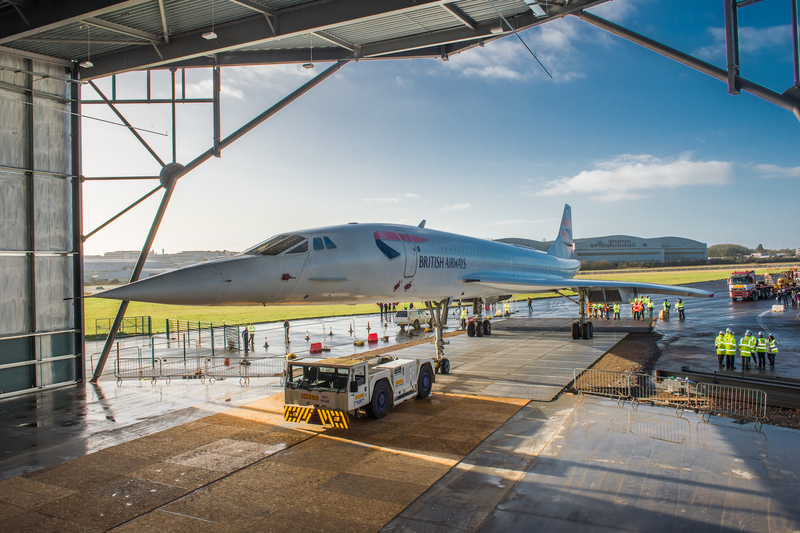 Both British Airways and Airbus helped facilitate the move, towing the aircraft once capable of supersonic flight at glacial speeds to ensure she made her way safely into her new home. With less than a meter between the wingtips and walls of the hangar, there wasn't much room for error. 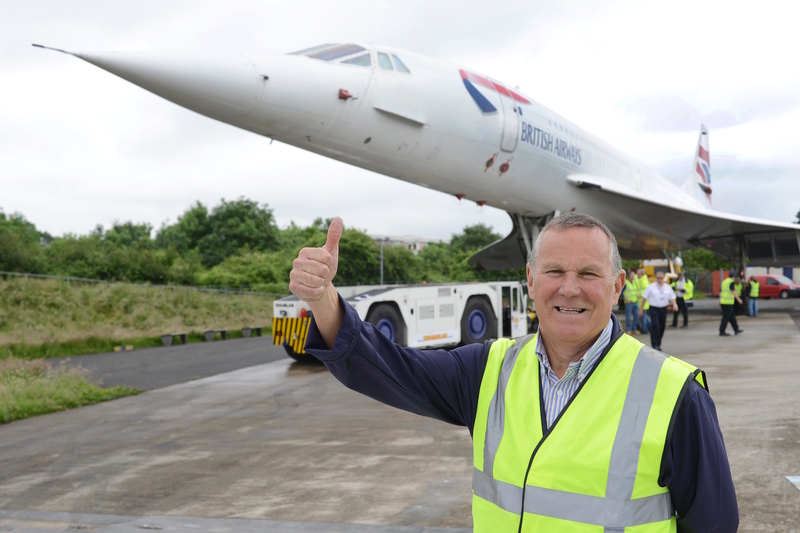 Chairman of Aerospace Bristol, Iain Gray, said, "We couldn’t be more delighted to welcome Concorde 216 into her new purpose-built home at Aerospace Bristol. 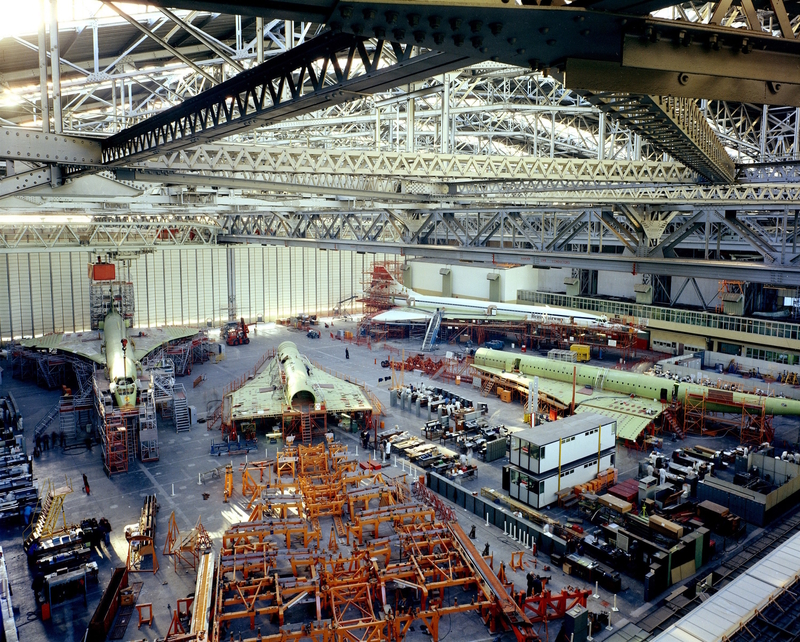 With such enthusiasm for Concorde in this country, and particularly in Bristol where she was designed, built and landed for the final time, it is only fitting that this magnificent aircraft should have a permanent home at Filton." Aerospace Bristol will officially open this summer, with its exhibits spanning more than one hundred years of aeronautical history. 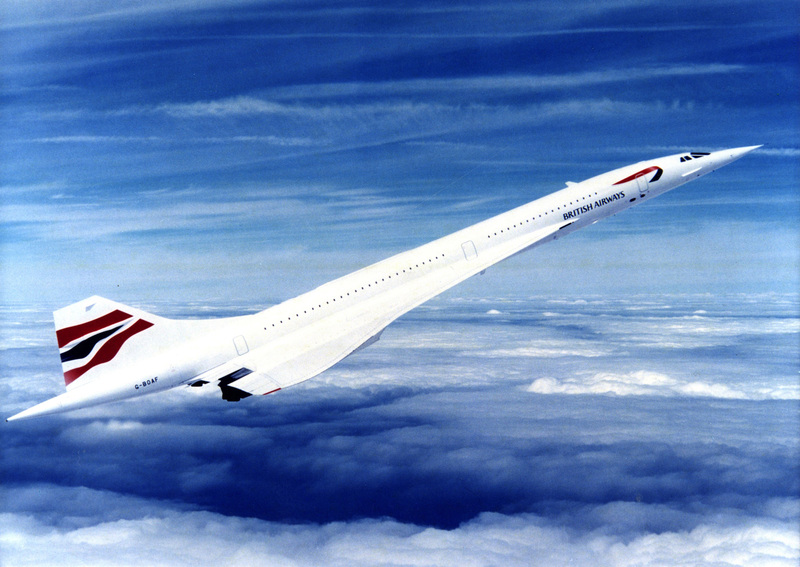 Although the Concorde's history was relatively short lived, it was one of the most important advances in aeronautics and commercial flight travel. What better place for it to live on than the area in which it was conceived, engineered, and manufactured.